Saturdays have long been my favourite day in terms of blogging because Saturdays mean introducing you to another fabulous British blogger! Hi I’ve been blogging for around six months now. I’m a huge contemporary girl at heart, so there’s nothing I enjoy more than coming back from a long day at work and curling up with a good contemporary book. Blogging has given me the chance to share my passion about contemporary books and to discover so many great contemporaries that I would never have heard of. I’d wanted to start my own blog for a while now but didn’t know where to begin. So I started off posting my reviews to Goodreads. It was here where I discovered so many awesome bloggers such as Nomes from Inkcrush, Flannery from the Readventurer and Sam from Realm of Fiction. Sam was the one who encouraged me to give it a shot. I was extremely nervous at first, where would I begin? Would I have the time to maintain my blog? And would anyone want to read my reviews? 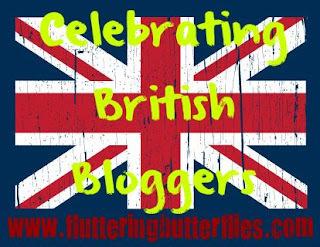 I have Sam to thank for how far my blog has come, without her I never would have had a blog in the first place or discovered the fantastic world of blogging. I have two jobs that take up all of my time, so it’s basically trying to fit in everything around them. I’m a huge sports fan so when I’m not reading, blogging or working you’ll find me absorbed into a game whether it be on the TV or at my local rugby ground. The first book I reviewed on my blog was Kiss, Crush, and Collide by Christina Meredith. I remember having high hopes for this one, the cover was gorgeous, and it had a promising premise. But in the end it ended up being a bit of a disappointment. Having wonderful authors whose books I’ve adored stop by on the blog with amazing posts. I’ve had debut authors Lisa Burstein and Kate Avelynn share their influences behind their books and their playlists for writing their books. My highlight was when Courtney Summers agreed to do an interview for me, I’d absolutely loved Courtney’s This is Not a Test so it was mind blowing to get the chance to have her answer my questions. This is such a tough question narrowing it down to just one book! I’d probably choose Can You Keep a Secret by Sophie Kinsella. It has everything that makes a book for me; a sweet romance and laugh out loud moments. It’s a book I can read over and over again and never get tired of. Heather Wells from Meg Cabot’s Heather Wells series, danger seems to follow Heather everywhere and so I know my time with her would always be full of drama and excitement. Also she is one of the funniest characters around and an ex pop star? Bonus! She’s a wonderful blogger and friend! We’ve had the chance to take part in several fun read-alongs and she’s always been on hand when I’m messing around with the blog. She writes the best reviews; always informative and honest. You should see my tbr pile thanks to her great recommendations. You should definitely check her blog out. Donna and Jess from Book Passion for Life. An awesome blogging team who always have fresh and fun posts on their blog. Jess from Jess Hearts Books. 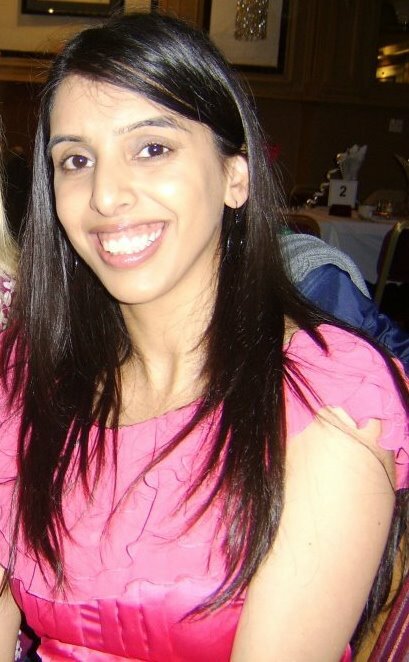 Jo from Wear the Old Coat. This girl is absolutely hilarious, her blog is always full with unique posts and hysterical reviews! Leanna from Daisy Chain Book Reviews. Leanna was one of the first blogs I’d discovered before I’d joined Goodreads, I remember thinking I wish I had her flair and passion too! Her blog is brilliant! Again such a tough question, I have so many favourites! I would probably have to say Meg Cabot. I absolutely adore her writing I have a whole book shelf dedicated to her books, she’s just fantastic! Knowing me I’d probably wouldn’t be able to talk when I meet her! I’d be so star struck! More sports related in ya, I’m a big sports fan and so far have only read two books with sports related themes in them; Catching Jordan and Stealing Parker which I loved! I’d definitely like to see less of the insta –love it seems to be creeping up everywhere it puts me off a book completely. Also neat endings that’s a big no no for me, I know people like their happily ever afters but I prefer endings which are left open so you can make your own interpretation or even ones which end in cliff-hangers. I rather be left hanging wanting more than everything to be neatly resolved. I actually have a shelf dedicated to this on my Goodreads. So I have no idea how I’m going to narrow it down to one. 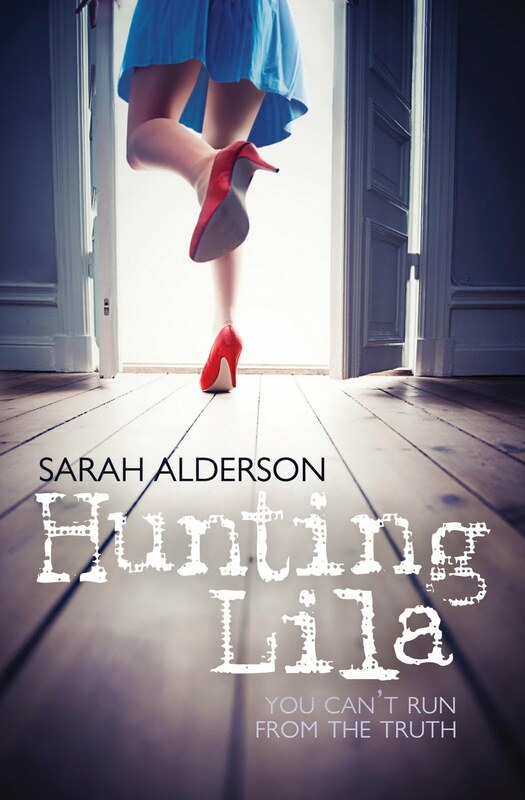 However after much deliberating I would have to say Alex from Sarah Alderson’s Lila series. I’ll leave you with a teaser just to give you a little insight into why he’s my favourite. Thank you so much Clover for having me on your blog! Would you like to see more sports in YA? 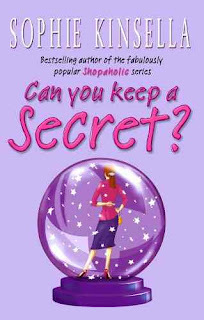 Would you love to meet Meg Cabot? Have you interviewed a favourite author on your blog? Do you fancy the pants off Alex? Let Jasprit and I know in comments! Thanks for the mention Jasprit! So lovely of you and you know how much I love your blog too. Funnily enough Michelle swapped me Catching Jordan I'll really have to read it soon.